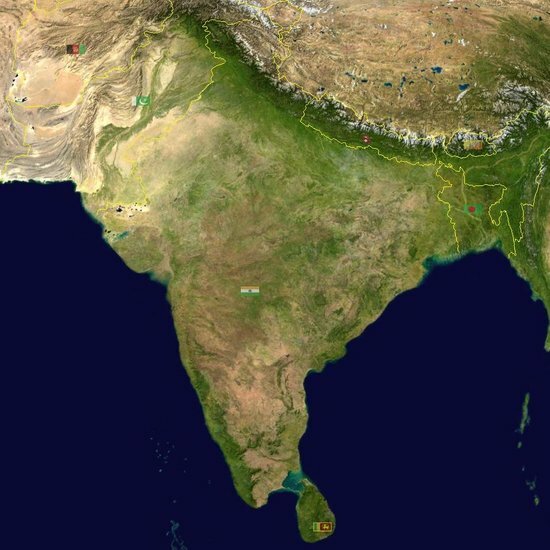 I've taken a lot of care over this page which includes every important map of India including political, geographical, poverty, population and health maps. 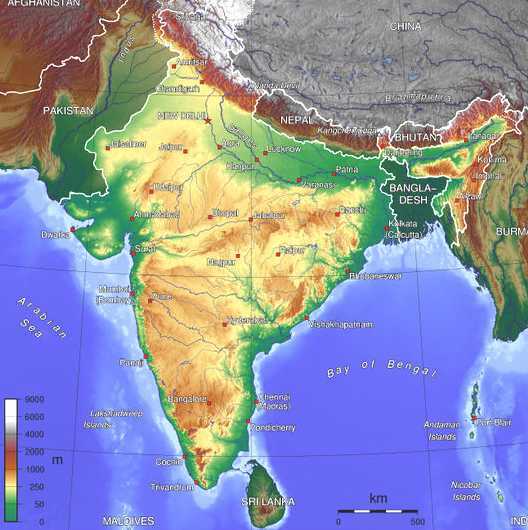 If your not sure about what map of India you are looking for then just click on one of the links below to jump directly to that map. Alternatively just scroll down to find the map you want. I hope you find what you're looking for. The first map on the list is a standard map of India highlighting some of the major towns, cities, rivers, highways and borders. 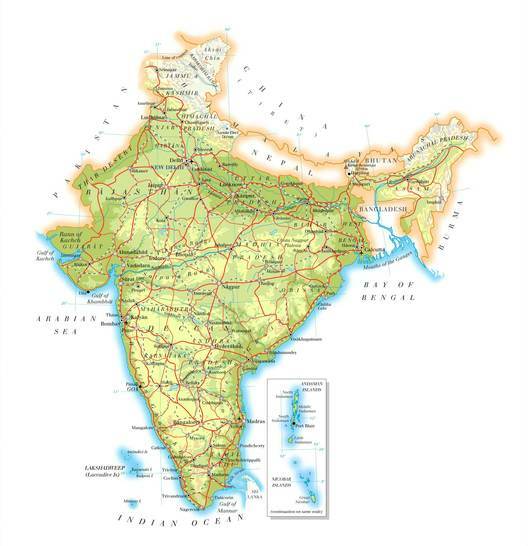 The map below shows the different regions/states in India but be aware some borders are disputed between nations meaning that any map of India is subjective only. If you're interested in finding more all about India then take a look at the main India information page or maybe you are looking for a few quick and fascinating facts about India. If you enjoyed this page about India maps then please feel free to leave a comment or share the love!